I was thinking about it last night and realized that since I was EXPECTING TenTwo and Rose nonsense, pretty much anything else would feel brilliant by comparison. I even posted on fb immediately after that it was the first time watching Billie Piper hasn’t made me cringe since 2005, so great minds and whatnot. I felt like the first half of the episode was weaksauce, but (truly) the last 20 minutes made up for that. I don’t even care that it was fan service, I BOUGHT it. Which Moffat has been increasingly unable to sell, so. It was a lot of fun, and I won’t lie – when Baker said he started revisiting old, favourite faces at the end, I sobbed and had a few tears streaming. Damnit, Eccleston, why couldn’t you give us TWO MINUTES?! Don’t worry. In a few years they’ll manage to nab Eccleston for Big Finish, and he’ll forge a new path doing stuff for that. As you say, it was weak structurally. But it didn’t really matter because it was fun. And yes, Baker’s looking very frail. 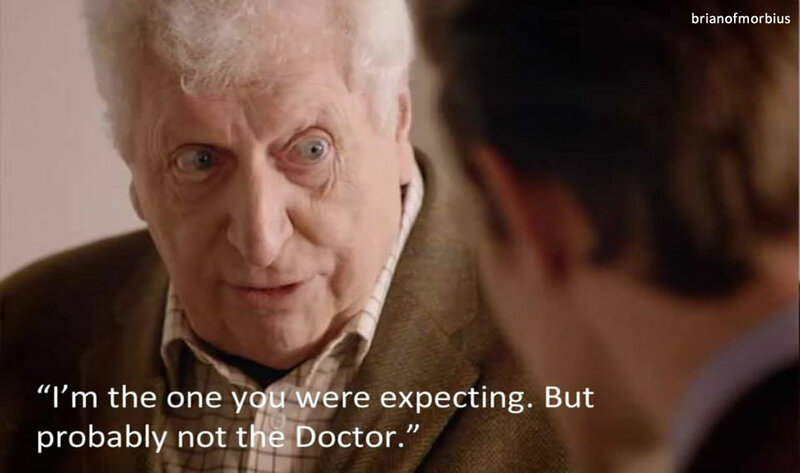 Of all the previous Doctors Moffat could have used, I’m glad it was him. I have never been able to get into the Big Finish productions because my mind wanders with audio. Have they done novelizations of them? I would read those. I don’t think there are novelizations. I know what you mean about wandering attention; I have to be listening and doing nothing else, except perhaps driving or ironing or washing up or something where I generally don’t have to think. They’re not for everyone, of course. But you should listen to The Pirates, if only because Colin Baker sings. Great review! 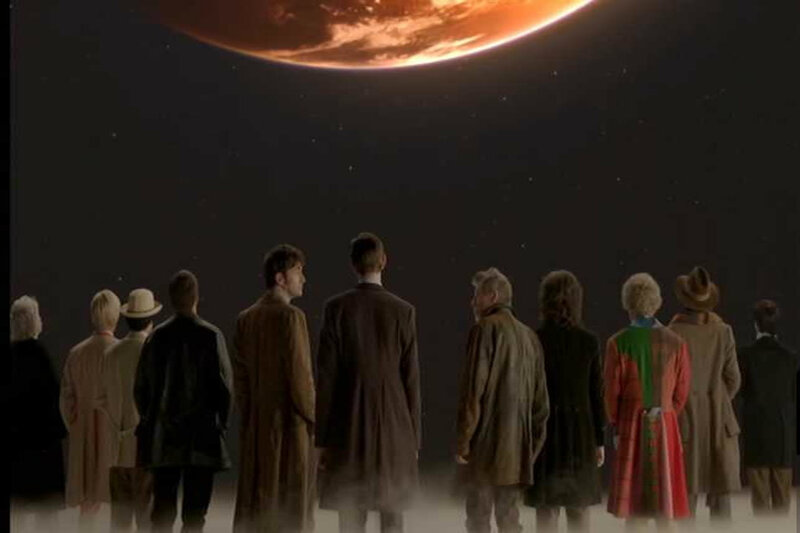 Recently, a lot of Doctor Who has disappointed me on first viewing, but once i set preconceptions and expectations aside, I tend to enjoy them a lot for what they are rather than what they aren’t. Most of Season 7 fit into that category. 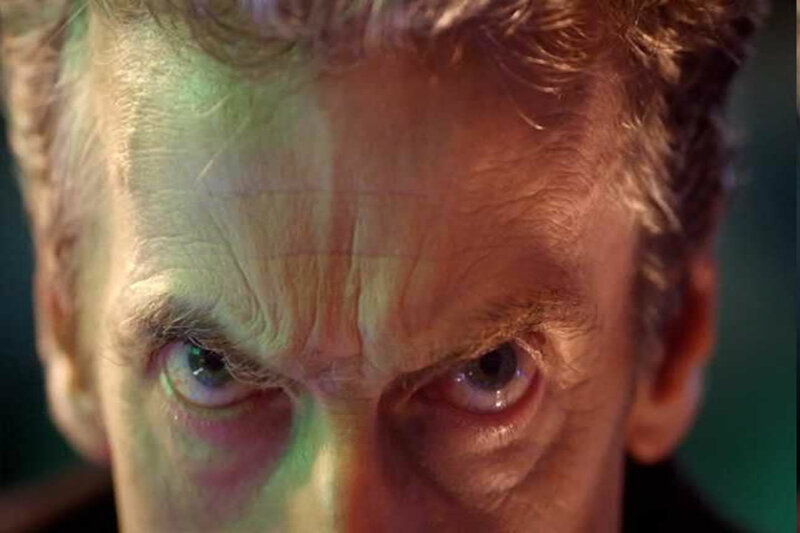 As a result I had tempered expectations up until seeing Night of the Doctor and then they went through the roof. 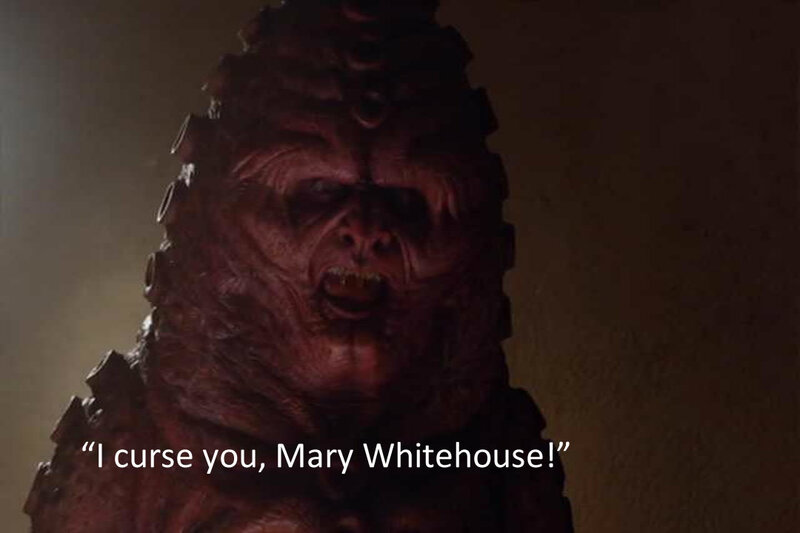 Day of the Doctor, however, didn’t disappoint. It was delightful and I do enjoy the fact that they were able to make a happy ending out of The Doctor’s most tragic tale, while still preserving history from the perspectives of #9 and #10. 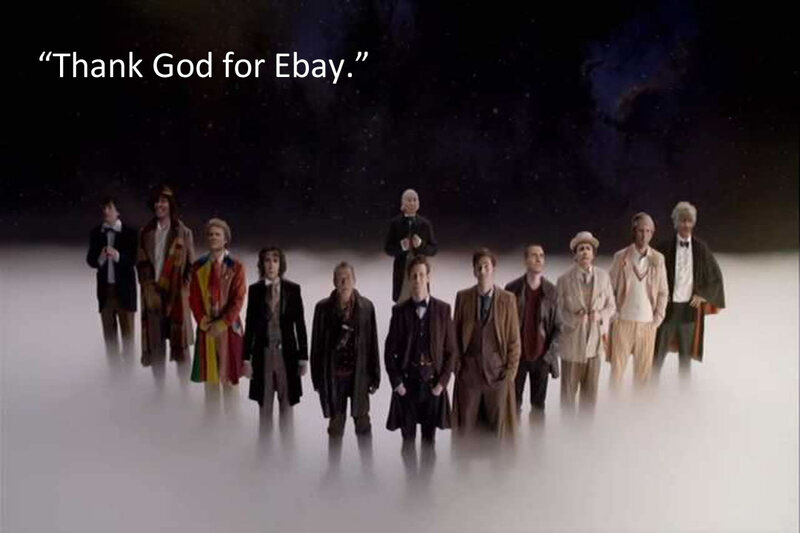 I found Adveture in Space and Time and The Five(ish) Doctors Spoof to be equally enjoyable. All in all, it was a great 50th! Well, thank you kindly. I think you’re bang on about series 7, which was very hit and miss – it was the less-than-serious episodes that stood out for me, to the extent that I really rather liked ‘The Crimson Horror’, for example. From what I can see some fans have got a bit hot under the collar at the silliness of it, but any show that wallows in its own self-importance will eventually implode, and Moffat seems to have avoided that. I love this review. I agree, too. And weirdly, I was happy as well that 10th didn’t have a reunion scene with Rose, or 10th 2.0, whatever. But not for the reason most Whovians were I don’t think. If they crammed THAT too into these 75 mins the reunion would have to be terrible and lacking and terrible. Did I say terrible twice? Terrible, even with the awesomeness that IS David Tennant. So I was quite happy with The Moment in desert-chic tights and boho braids. Also, Cup a Soup made me tear up in Tesco. True story. Whovian problems. Cup a Soup? Fair enough. I cried at Katie Morag the other week. Different things get to different people. I like Good Man too, but you’re right, definitely. 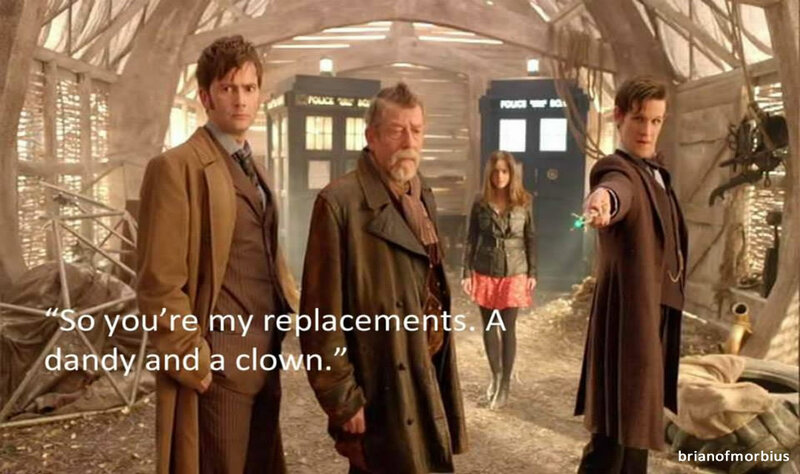 Moffat did a good job of balancing the new plots and character and scenes.